Because science tells us more and more about how children’s brains work, we’ve gotten better at providing children with the services and opportunities they need to thrive. “This research provides insight into why experiences like poverty and trauma can inhibit learning, and what can be done to counteract their effects.” These insights come from the sciences of psychology, human development, cognitive science, and neurobiology. What do we know, so far? Every child is unique. Because they have different genetics and live in different environments, no two children experience the same developmental trajectory. Child development occurs across domains. The key domains are academic, social-emotional, health, and family — and each one interacts with the others. Strengths and risks co-act with each other. A child’s protective resources — their positive relationships, talents or interests — may or may not mitigate the risks of deprivation, abuse, or anxiety. Intensity matters. Children experience difficulties and strengths along a continuum of intensity. Addressing all the needs on this continuum requires varying levels of support. Development occurs in different contexts, including their homes, schools, and communities. Development occurs over time. Positive and negative elementary school experiences affect a child’s behavior and learning during middle school, high school, and beyond. Development can be disrupted. Chronic adversity and trauma can hurt children’s brain development and diminish their academic outcomes. Harvard’s Center on the Developing Child calls this toxic stress. Fortunately, the developmental sciences also point to the brain’s plasticity, its ability to learn and recover from distress. This is what makes it possible for City Connects and other programs to intervene and set children on a stronger developmental course. These scientific insights inform every part of how our City Connects Coordinators run our core practice in schools. 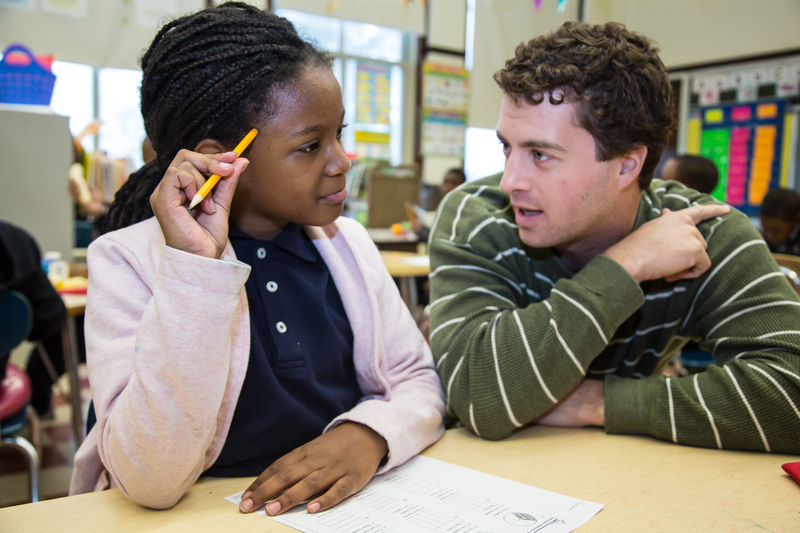 Every child receives a personalized support plan that might include food, tutoring, or a mentor. We also provide every child with access to opportunities such as after-school or sports programs. Each plan is customized because of the unique way each child responds to circumstances that can jeopardize their readiness to learn. We have regular follow up and check-ins with teachers and families because children, as well as their circumstances, change, and we need to respond to those changes as they happen.